I was talking with a friend the other day. It is bitterly cold in my neck of the woods just now and she’s wearing a pair of comfort sandals with thin cotton socks – Crazy! I’m in sheepskin boots or wool socks with sheepskin insoles. Aside from the fact that my friend likes sandals and hates socks, our conversation revealed something deeper. She is on the 3rd generation of these sandals and has kept versions 1 and 2 even though they have seen better days. Why? 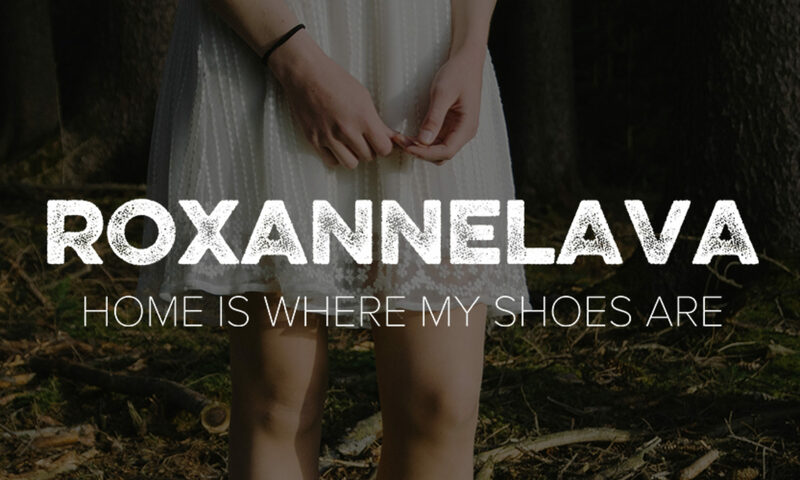 Each pair of these shoes accompanied her on a journey – Thailand, Cambodia, and many more. The shoes have become a memory and connection to these travels and as she may keep photos or objects from the trips, so too does she keep the shoes. 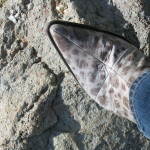 Icelandic fish skin boots – wolf fish skin. I thought about this in relation to my shoes. I often buy shoes when I travel, something unique to the country either through brand or materials. Each of those shoes also act as a reminder and fond memory of the place. 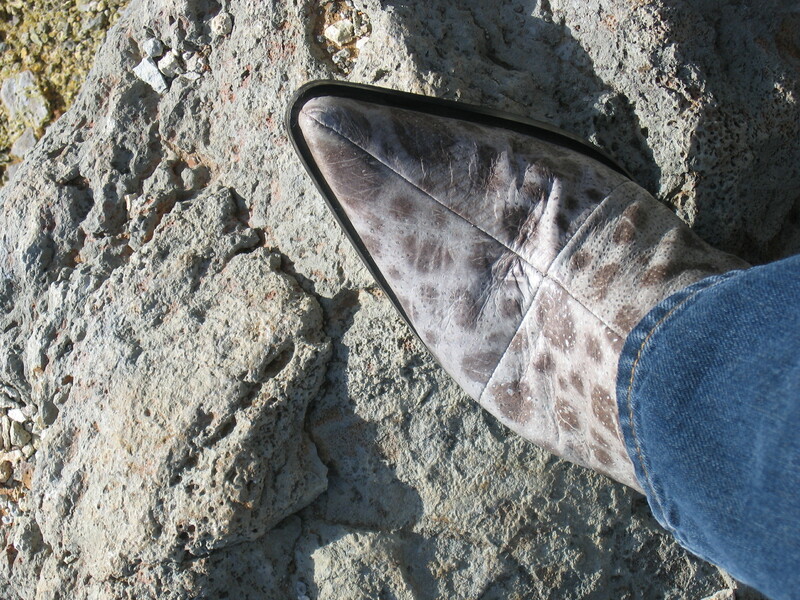 These fish skin boots are the second pair of fish skin footwear I purchased in Reykjavik. They are show stoppers and get lots of admiration the world over, but the memories they hold for me are deeply personal. I recently had an incident while wearing them that damaged them. I am so thankful that I have an excellent shoe repair person who returned them to beautiful. There are small traces of the damage that continues to give these boots character. And of course I now have another memory attached to the boots. Perhaps this is all not so interesting after all. I am sure many women keep the shoes they wear to rekindle memories. Bridal shoes, in particular, come to mind. Shoes are an intimate object – they provide protection, comfort, style and often play a role in our construction of our personal identity. Not so strange then that they act a prompt for fond memories.